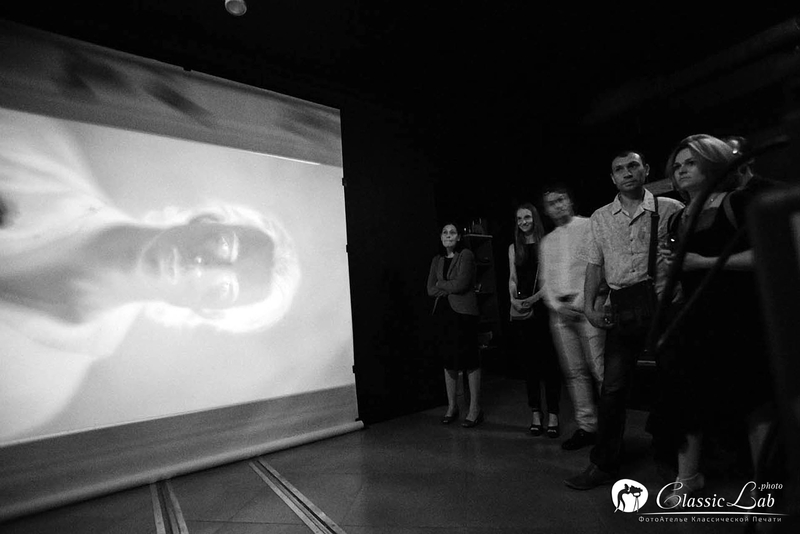 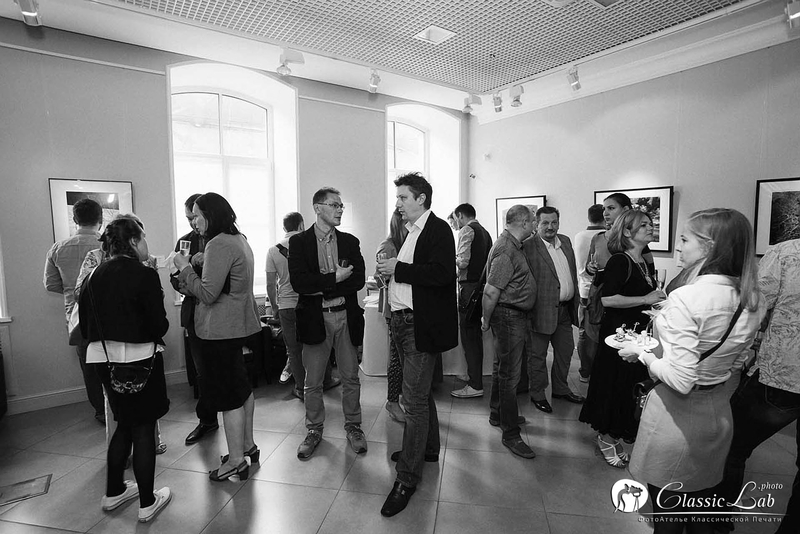 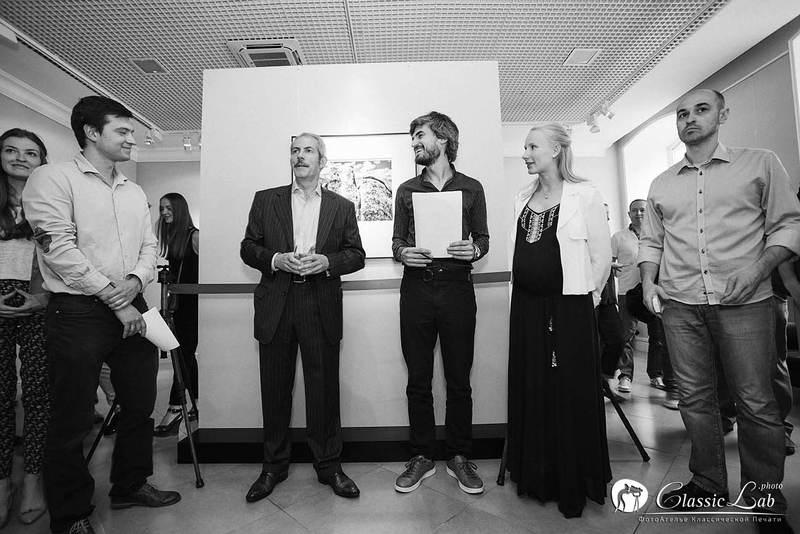 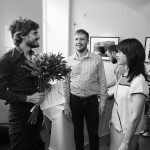 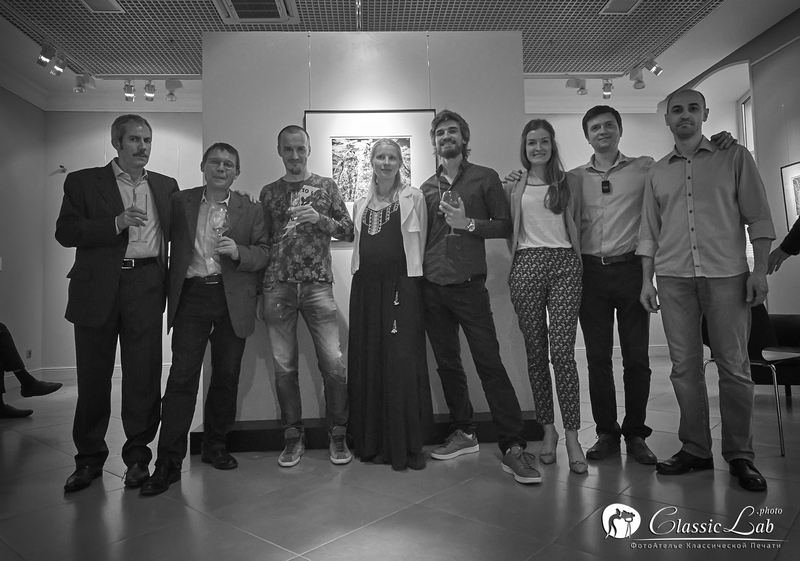 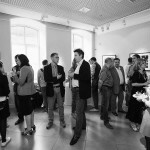 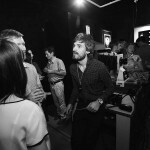 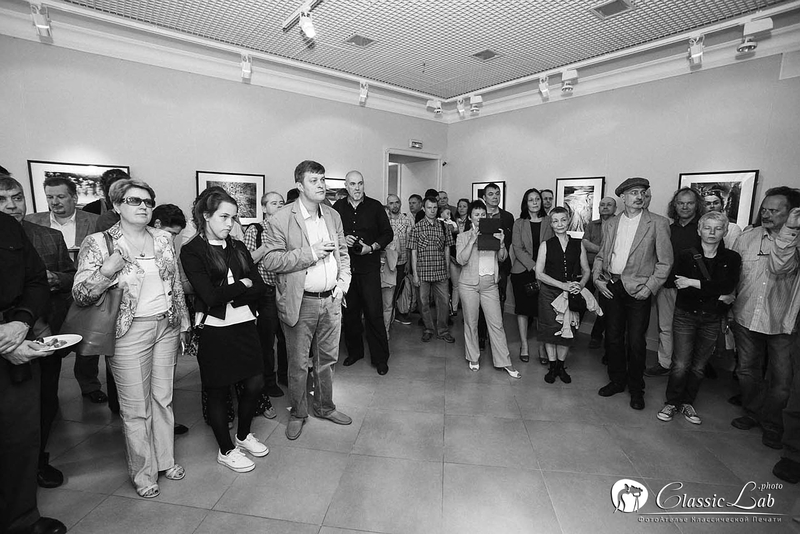 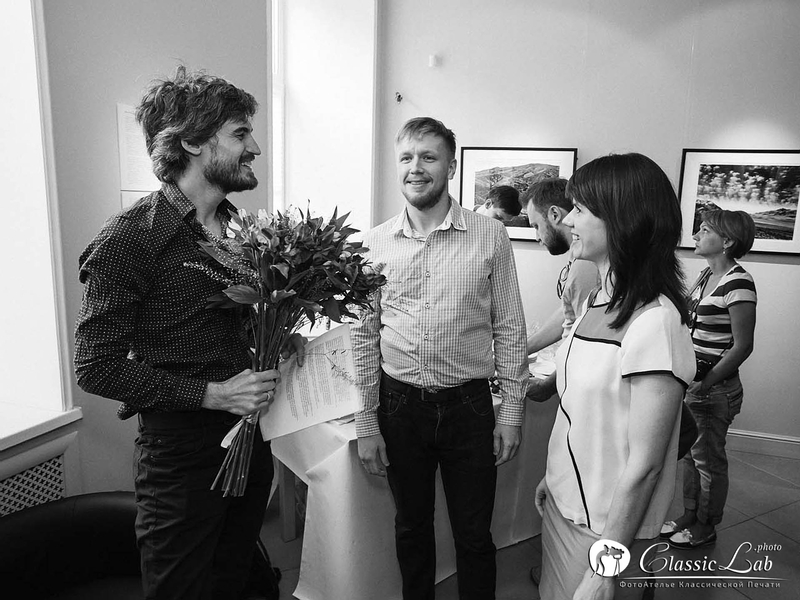 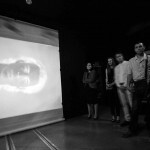 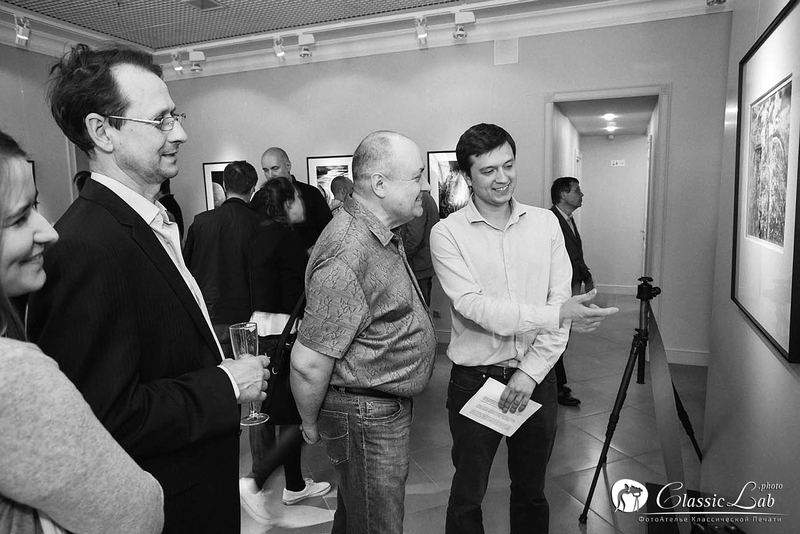 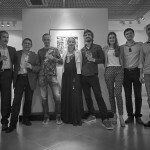 An unusual photo gallery was opened in the very heart of St Petersburg, Russia (in the “golden triangle”) on the 14th July. 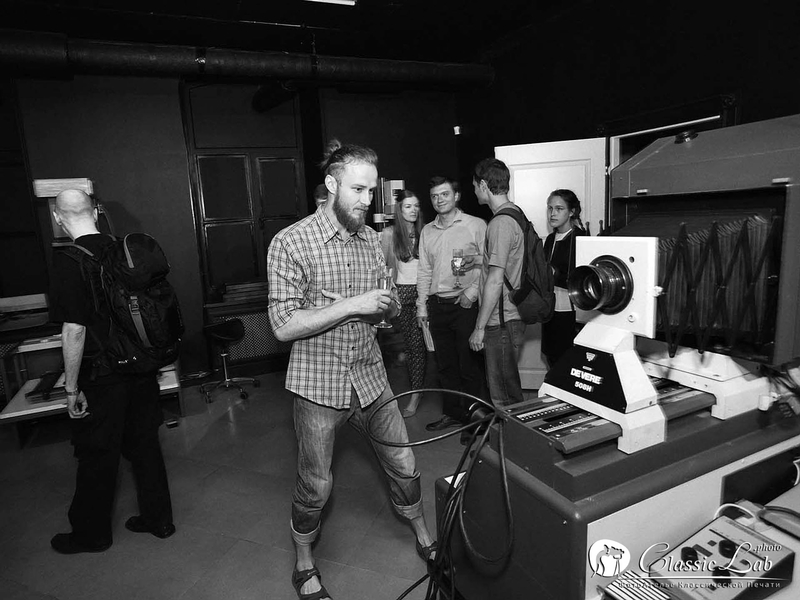 There is a laboratory of analog photo printing and a photos design and decoration workroom under the same roof with a photo salon. 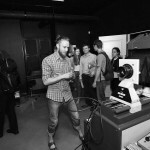 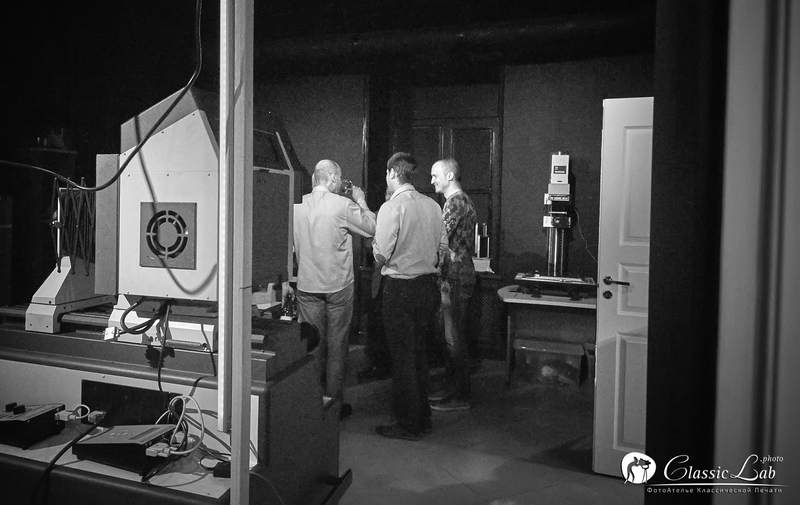 The darkroom has the most modern equipment in Russia, and, probably in Europe. 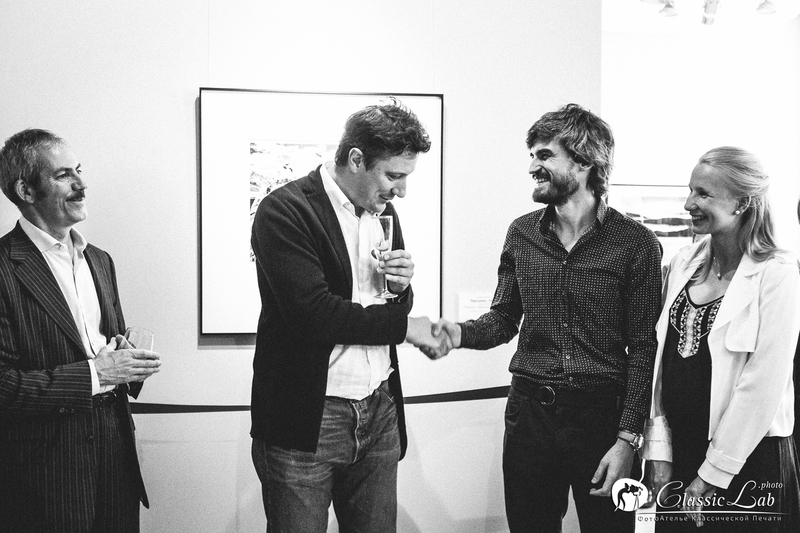 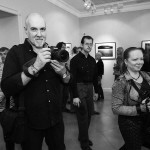 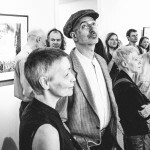 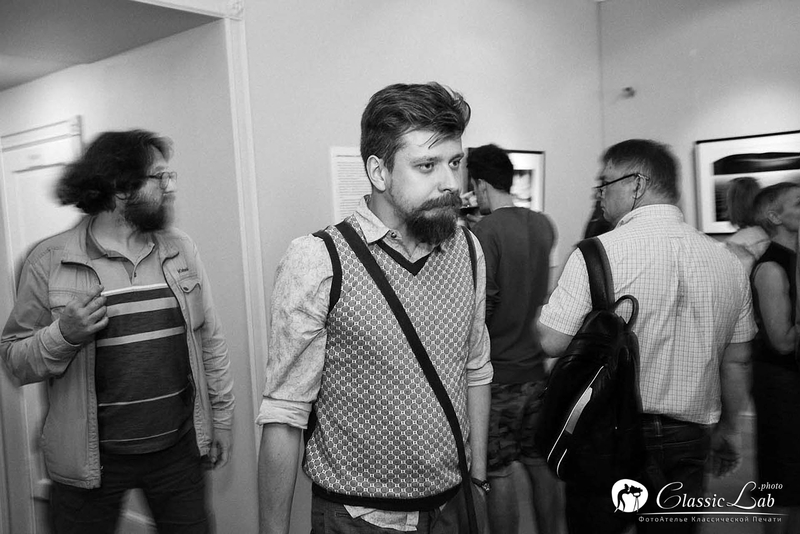 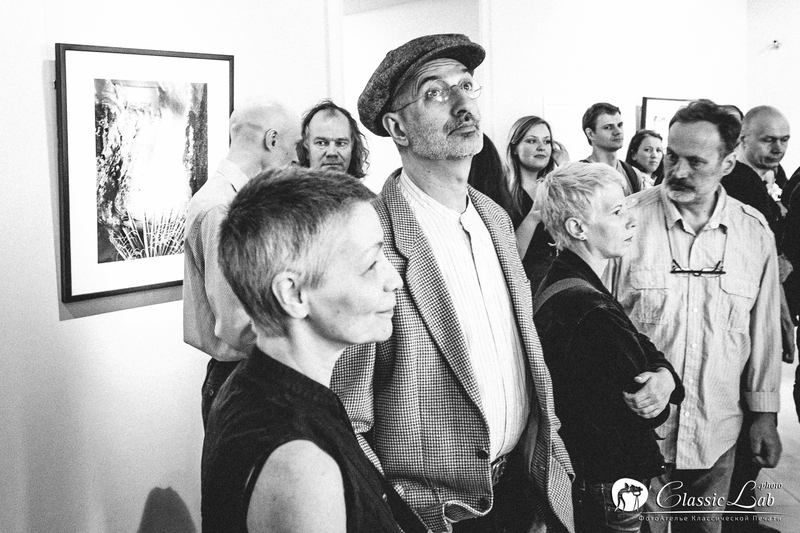 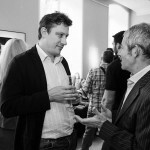 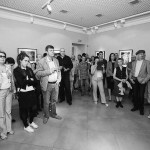 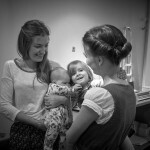 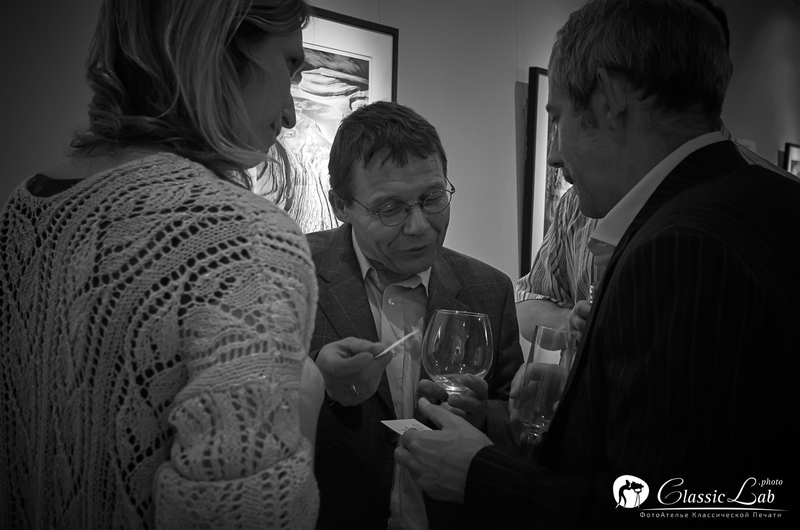 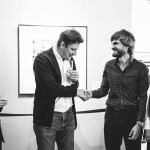 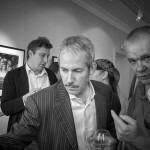 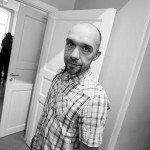 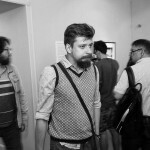 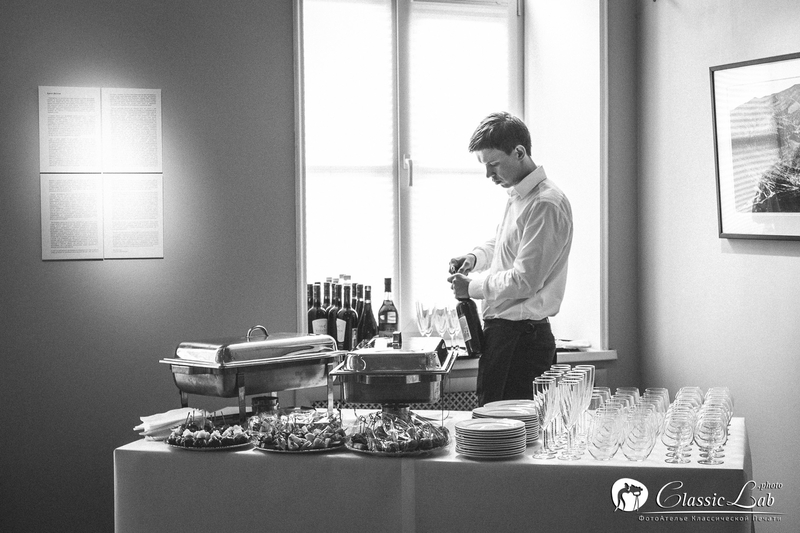 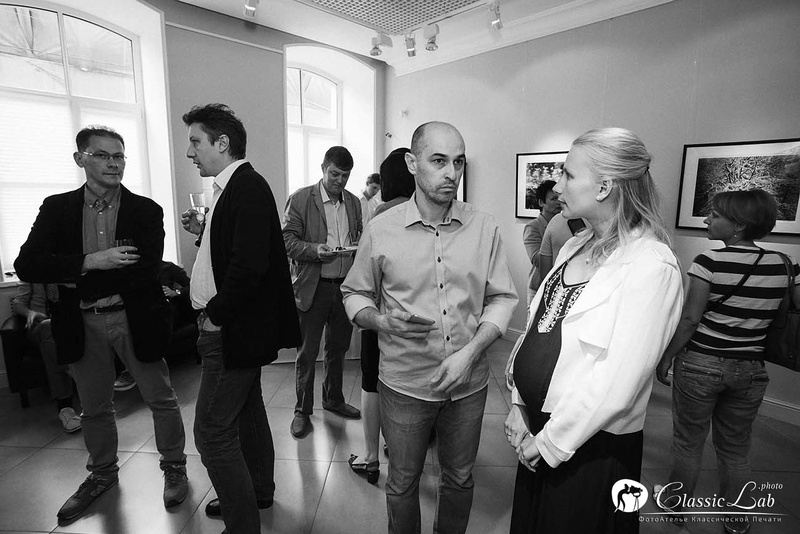 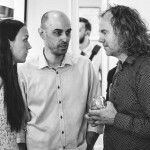 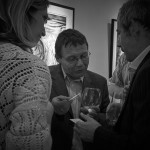 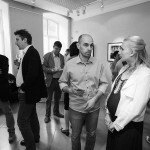 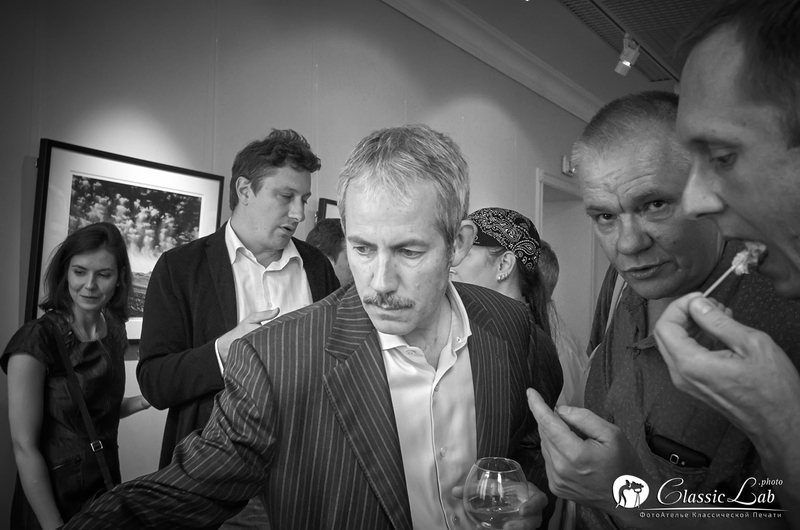 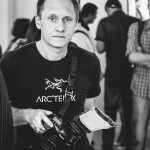 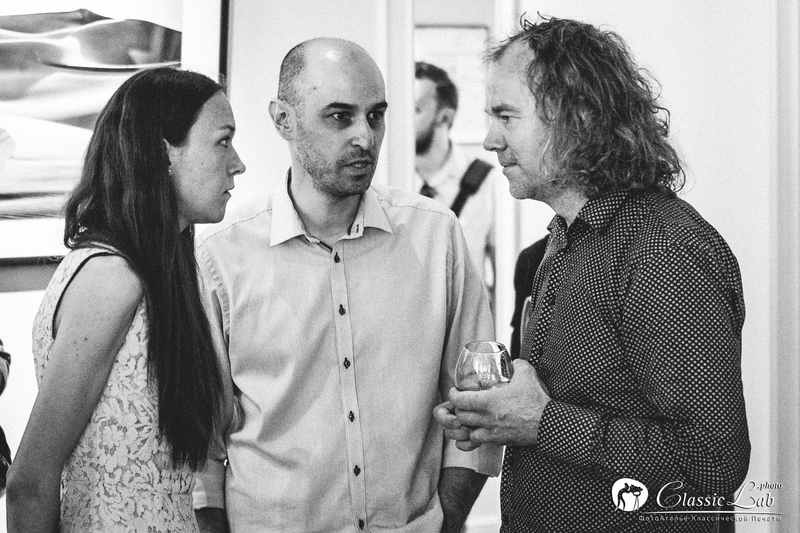 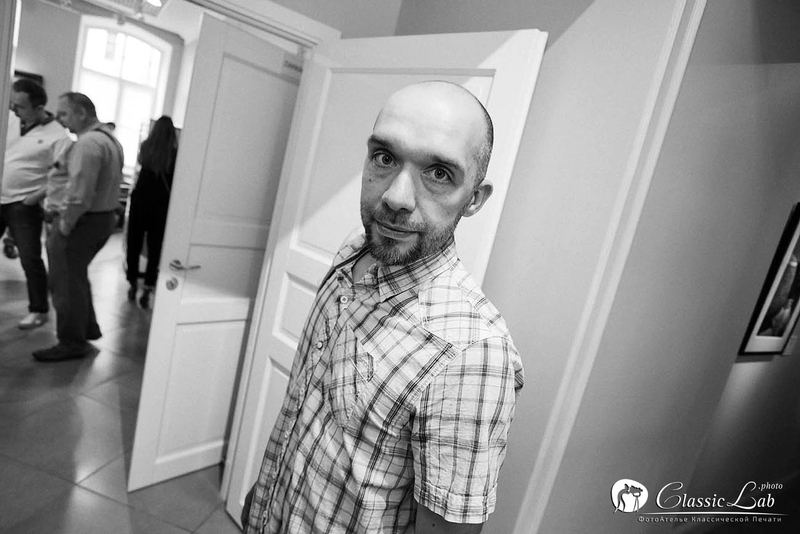 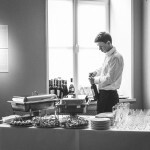 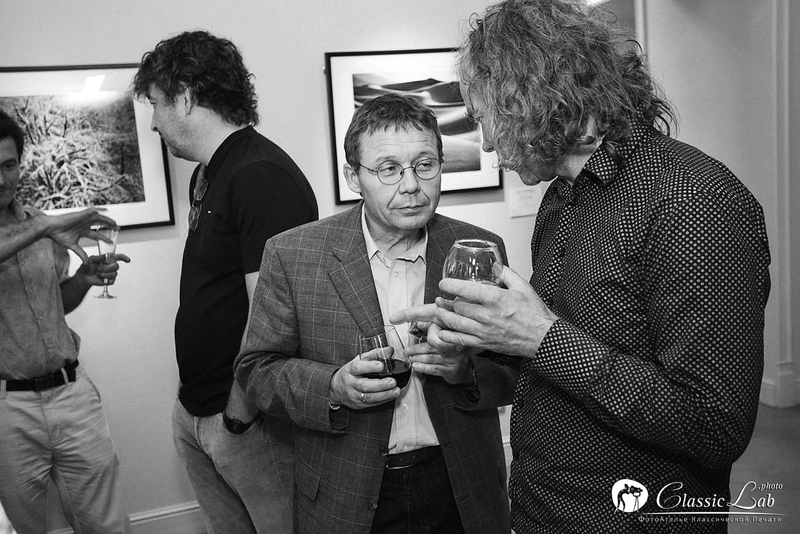 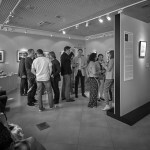 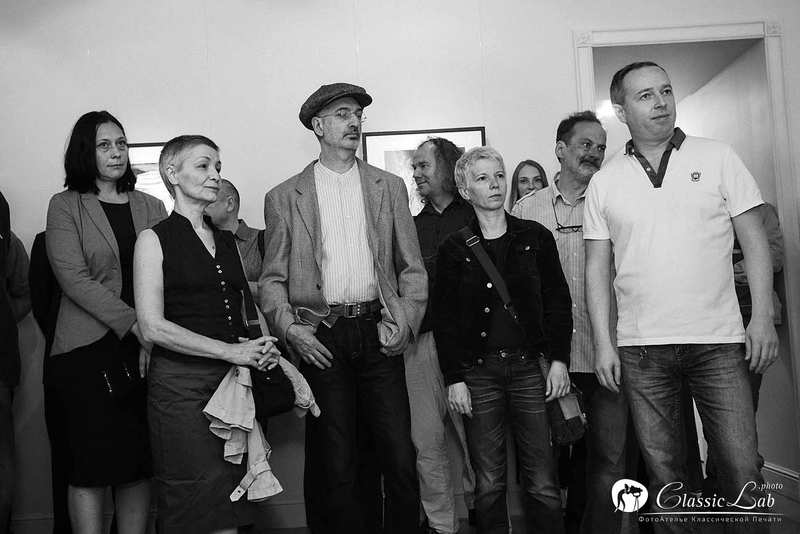 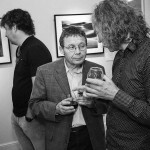 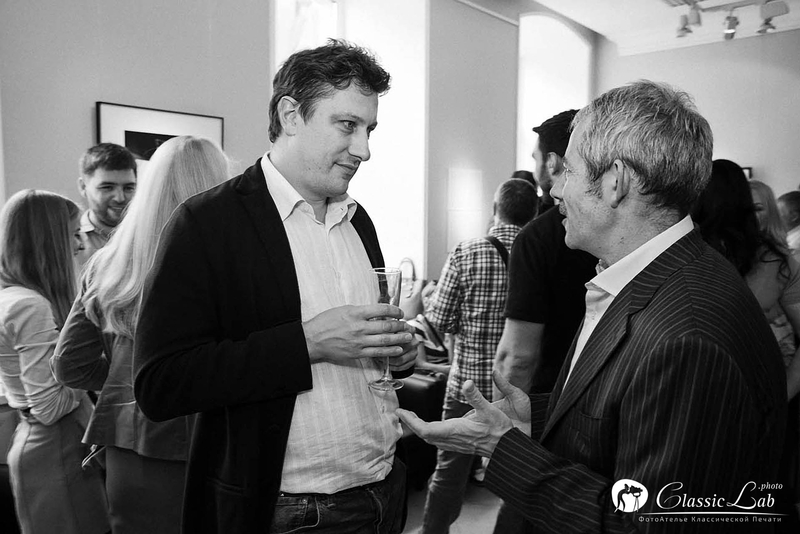 The aim of the gallery founders is to turn it into a club, a meeting point of photo amateurs and professional. 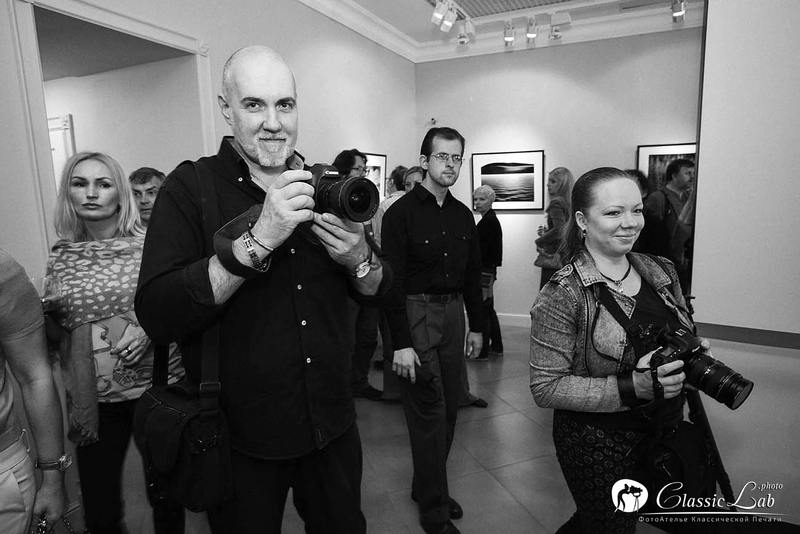 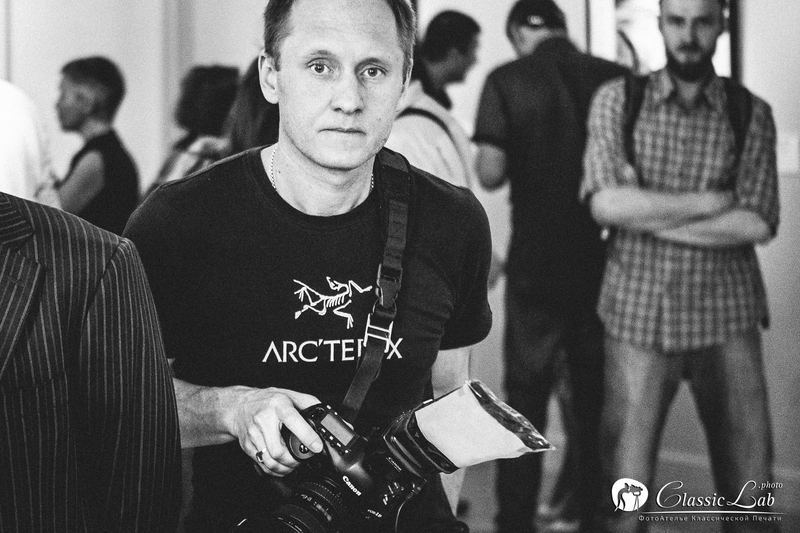 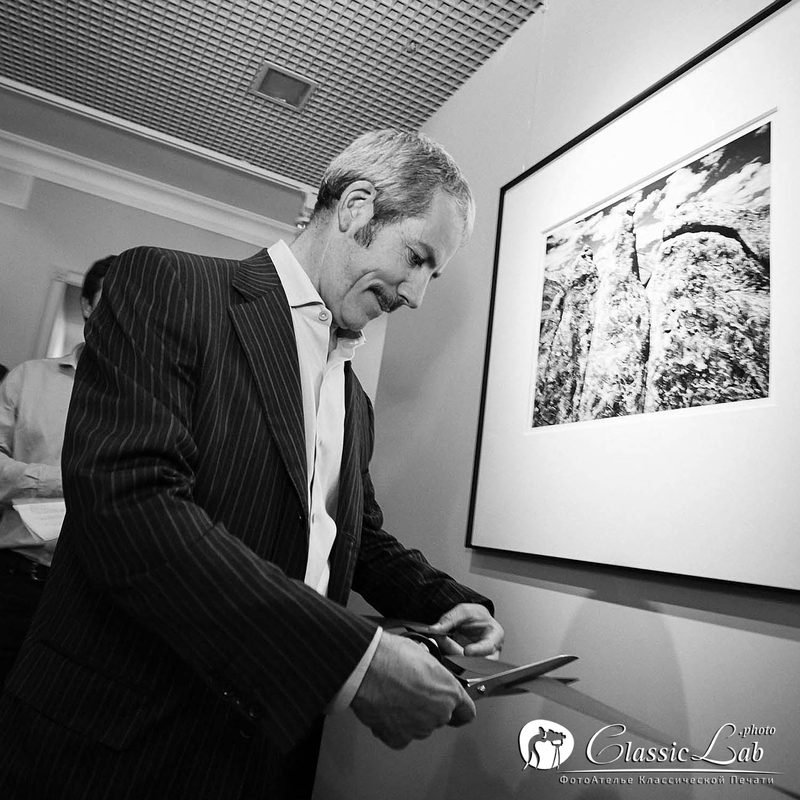 Art of Foto plans includes exhibitions, auctions, lectures, meetings, and practical seminars. 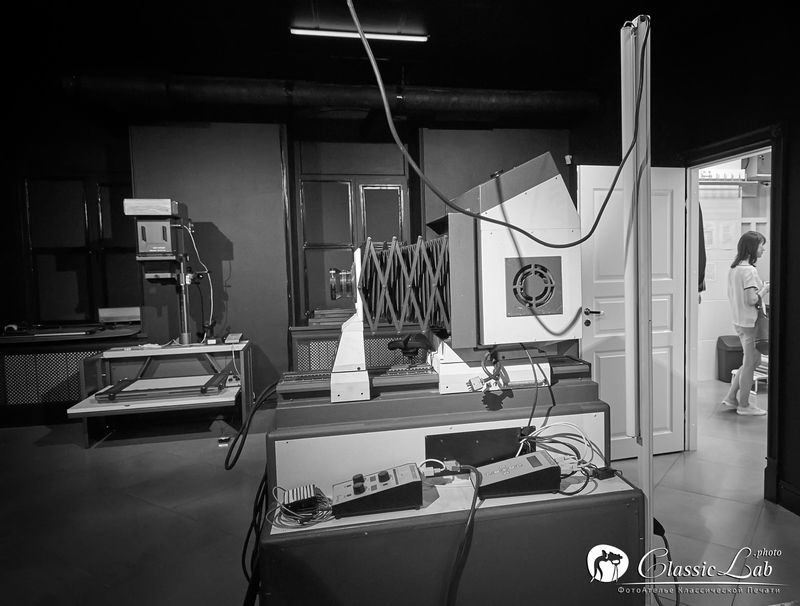 The gallery framing studio has up-dated equipment for photos decoration and archival protection. 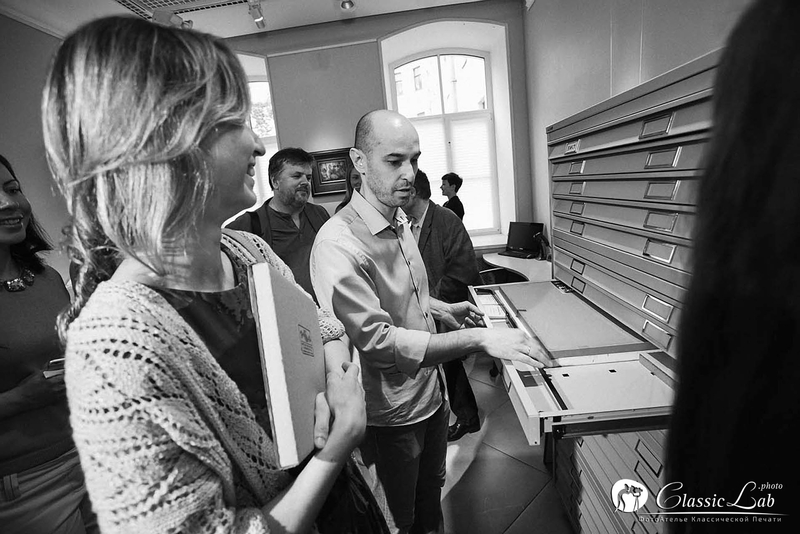 It has vacuum Hot Press for mounting a photographs on different bases including acid-free museum cotton paperboards, which is also used for cutting passe-partouts. 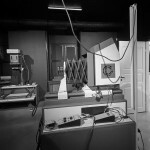 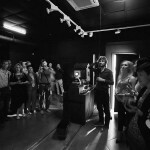 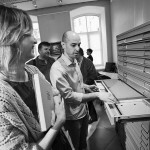 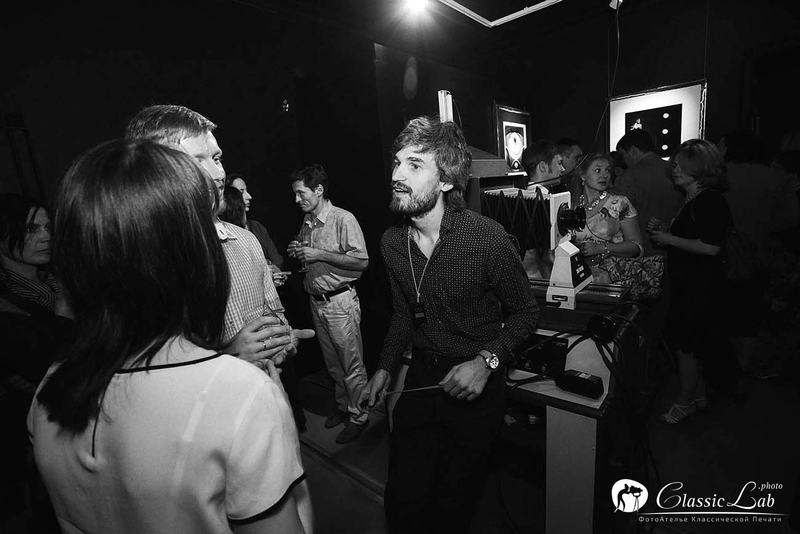 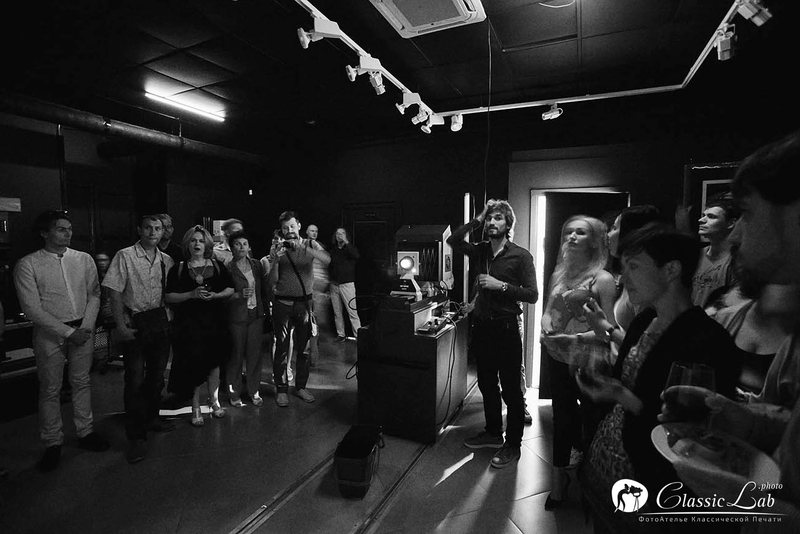 The laboratory is equipped with three photographic enlargers (up to 8×10” format negatives) and the latest devices in the sphere of films development and silver printing by Heiland electronic, RH Designs and Kienzle phototechnic. 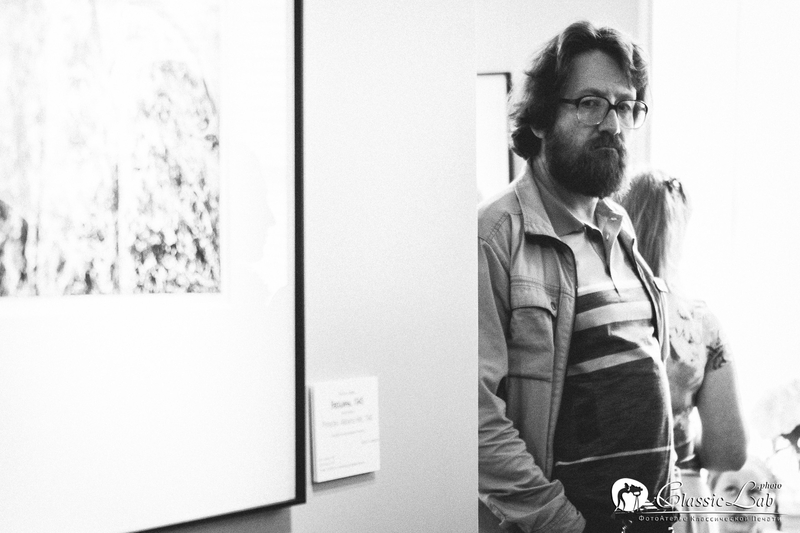 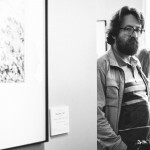 John Wimberley, Ansel Adams, and Brett Weston make the major part of the gallery exposition. 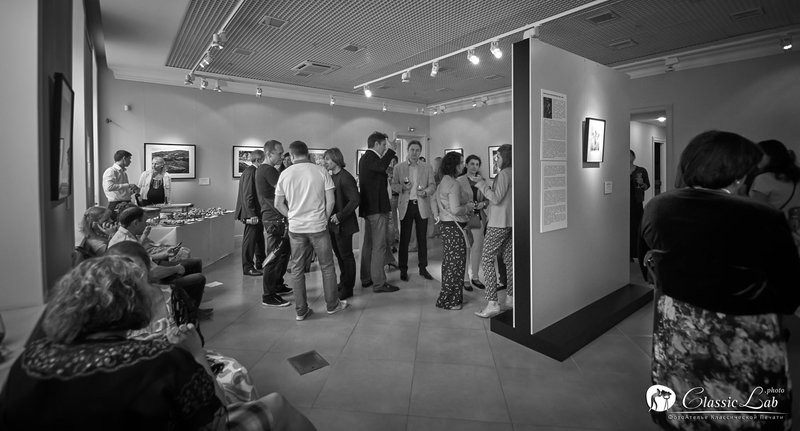 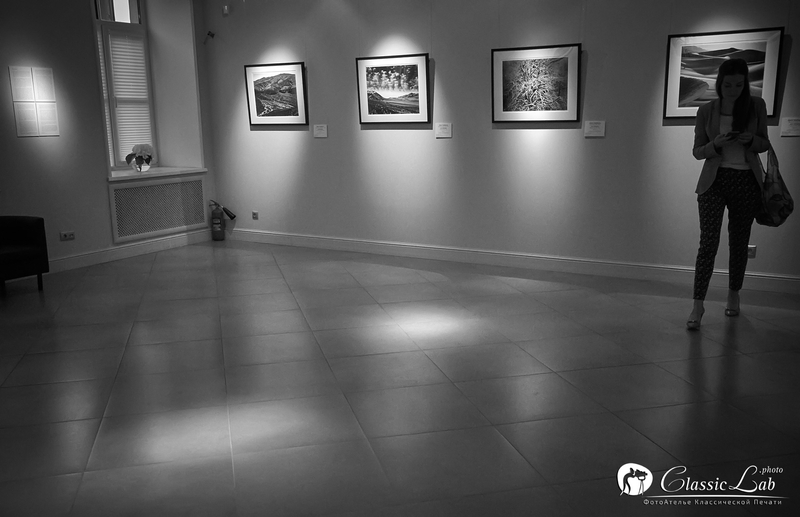 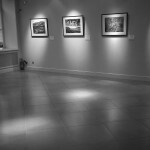 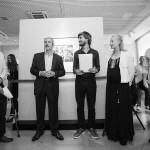 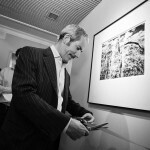 All the works are gelatin-silver author printing, and the exhibition extended until September. 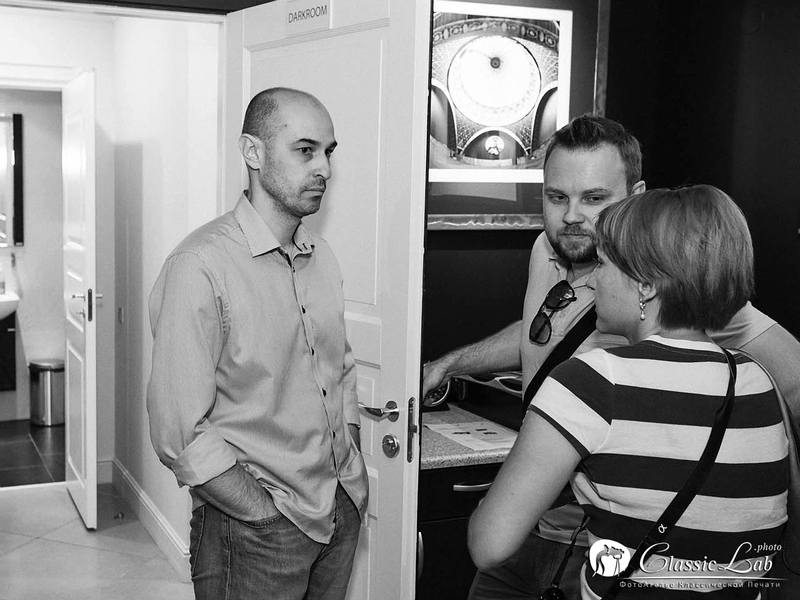 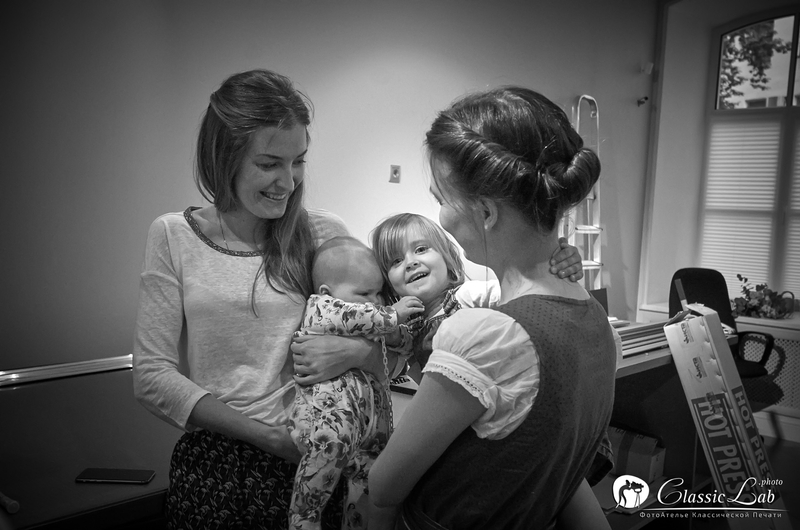 Our address – Saint Petersburg, Bolshaya Konyushennaya street 1.